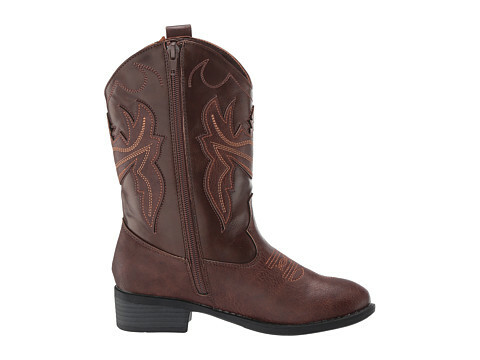 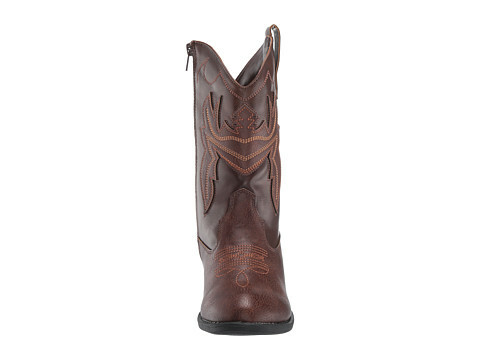 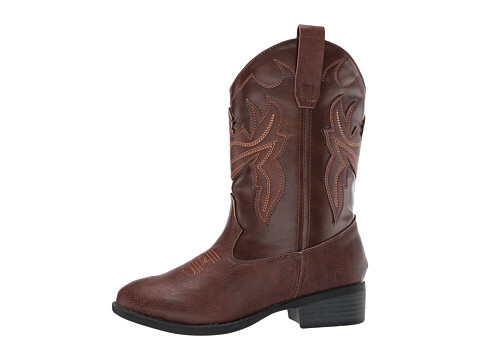 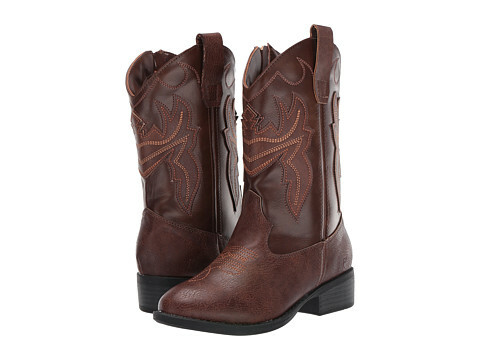 This season, give your child a western-inspired look with the Frye Kids Bailey Patch boot. 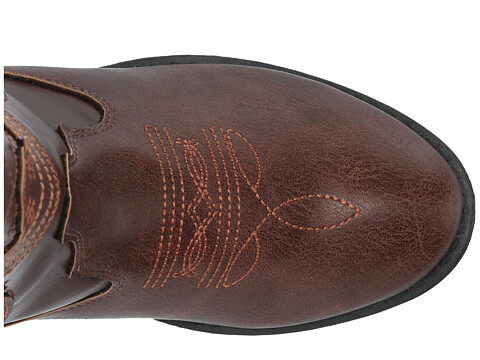 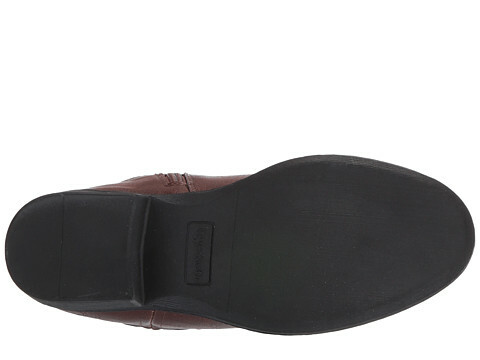 Faux-leather upper with decorative stitching detail. 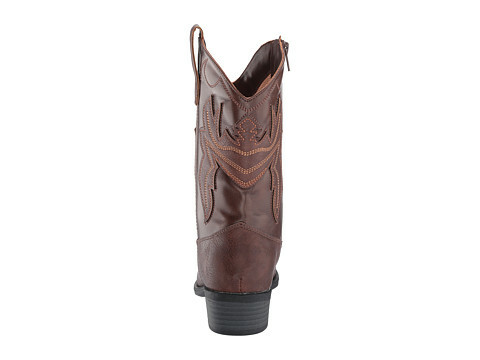 Shaft pull tabs for easy on and off.